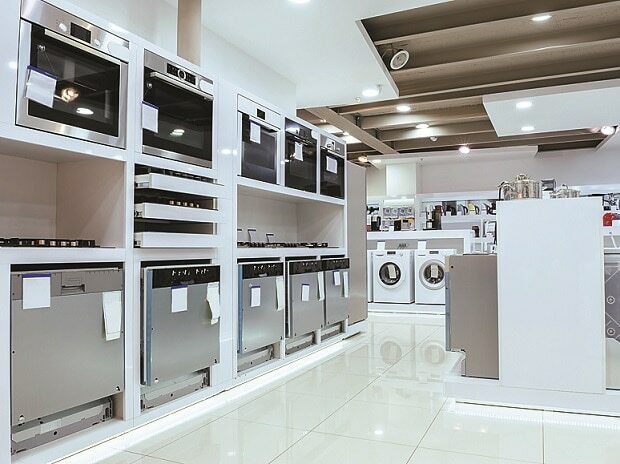 South Korean electronics and consumer durables company Hyundai Electronics is eyeing almost Rs 600 crore in revenues in FY20. A division of South Korea-based Hyundai Corporation, the company has forayed into the fast growing Indian consumer electronics segment, which is pegged at more than Rs 60,000 crore and growing in double digits. “We are targetting a turnover of Rs 575-600 crore during the 12 months period of the coming fiscal,” Hyundai Electronics COO Abhishek Malpani told Business Standard here today. Malpani said the company was looking at cornering a 3 per cent share of the domestic consumer electronics space in the near future. Currently, the company is focussing on expanding its network in 6 states in phase I, namely Uttar Pradesh, Rajasthan, Maharashtra, Delhi, Madhya Pradesh and West Bengal. “However, within the coming year, we would expand our footprint in all the other states as well in different phases,” he informed. Recently, Hyundai has launched products in only four categories - television, refrigerator, washing machine and air conditioner. The product basket would be increased in the coming months. “We have planned to follow the distributor led retail model rather than focusing on ecommerce, which we feel would give us better traction in the market,” Malpani added. He further said the company’s products incorporated latest and innovative technologies, such as artificial intelligence apart from energy efficiency. “With the implementation of the goods and services tax, the movement of goods has become easier between states. This would in fact help in our distribution model, which would comprise a few mother warehouses supplementing spoke warehouses in the respective regions,” he added. Malpani was in town to launch the new range of products in UP, which is one of the largest markets for the consumer durables industry due to its large population and geography.